Why to write AMCAT Computer Science? 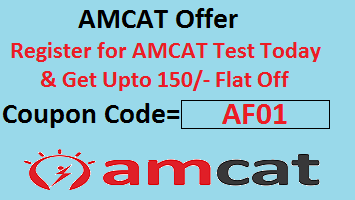 : AMCAT question paper in general, consists of Quantitative and Logical ability and English language test. Apart from these mandatory sections, Computer Science is one of the mandatory modules. It is recommended that all B.Tech candidates especially from Computer Science background must attempt this section. The score in this section helps in making the profile more visible especially in IT field. Massive Recruiters like Cognizant, Infosys, Accenture and many more look for candidates with good score in AMCAT. So, here we will discuss about AMCAT Basics of networking and communication Questions in Computer Science module. 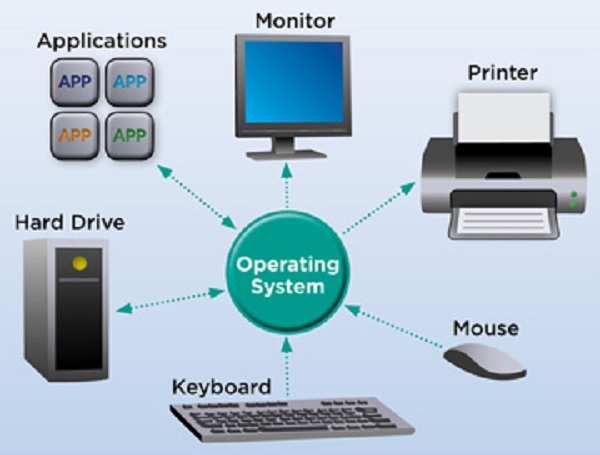 The AMCAT Computer Science module evaluates the candidates knowledge in basics of operating system and computer architecture, computer networks and database concepts. Each set is constituted of 26 questions that need to be completed in 25 minutes. In general, 2-3 questions come from this topic. The difficulty level varies from average to tough. It can be solved in a maximum of 1-1.5 minutes. Networking, as the word says, means connecting. A network connects computers, mobile phones, peripherals, and even IoT devices. Switches, routers, and wireless access points. These connections help them to communicate with each other. Connection: In networking, a connection refers to pieces of related information that are transferred through a network. This connection is built only at the time of data transfer and the linking is destroyed once the process is complete. Packet: A packet is is the smallest unit that helps in transferring data over a network. When communicating over a network, packets are the envelopes that carry your data (in pieces) from one end point to the other. Packets have a header portion that contains information about the packet including the source and destination, timestamps, network hops, etc. The main portion of a packet contains the actual data being transferred. Network Interface: A network interface can refer to any kind of software interface to networking hardware. For instance, if you have two network cards in your computer, you can control and configure each network interface associated with them individually. A network interface may be associated with a physical device, or it may be a representation of a virtual interface. Question 1: Which of the following is not the Networking Devices? Question 2: A distributed network configuration in which all data/information pass through a central computer is? Question 3: What is the maximum size of header of an IP? Question 4: What is the default subnet mask for a class C network? Question 5: Which of the following is used for error detection in high level TCP/IP protocols? Question 6: Which of the following method can’t be used for data communication? Question 7: Which of the following condition is used to transmit two packets over a medium at the same time? Hope this gives you some idea about AMCAT Basics of networking and communication Questions. Please leave any comment for any remarks or queries.